It’s official, Microsoft announced today that Windows Phone 7 will launch on November 8, 2010. Update: Full keynote available at Engadget. 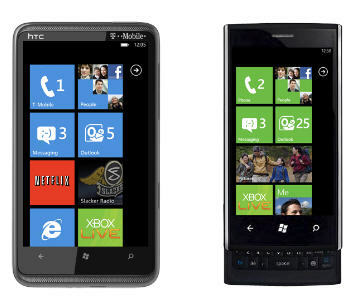 Great WP7 handset comparison by Engadget. Thank you Microsoft for renaming the oddly named and difficult to say Windows Phone 7 Series, to Windows Phone 7.